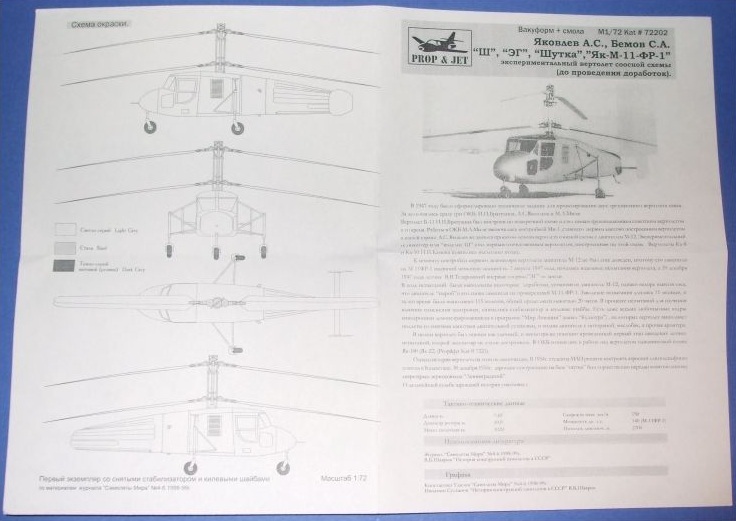 From Musa Zekoreev in the Russian Caucasus Republic of Kabardino-Balkaria, Russia comes a wonderful new line of PROP & JET kits comprising of early Soviet jets (for those of you so adamantly asking for such kits), helicopters and propeller aircraft. The detail is top quality, parts-fit is perfect, and subject matter is on-target with the majority of the Wish List!©SM®TM page subjects. 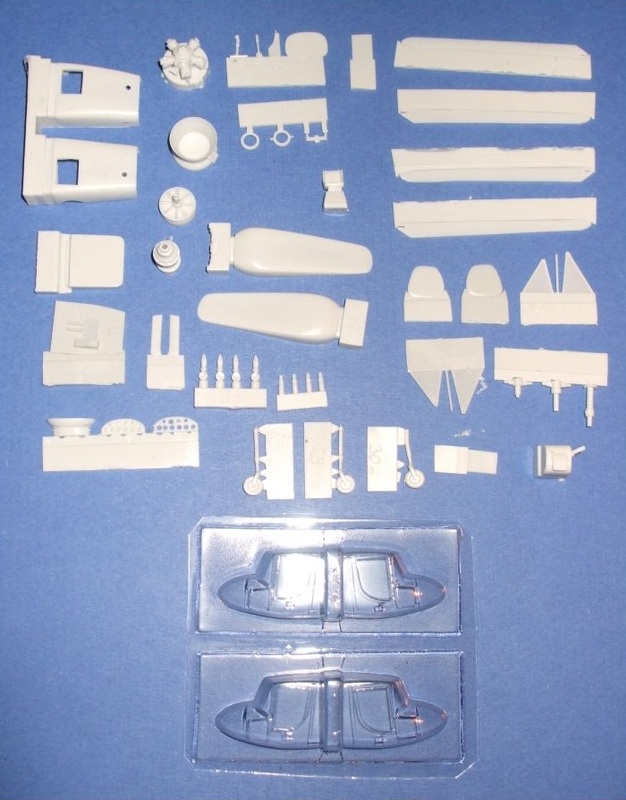 To order any kits, please contact the International Resin Modellers Association at: info@internationalresinmodellers.com with the kits desired, to make sure they're in stock and for shipping costs. When ordering, please give a physical mailing address and telephone number so we can calculate accurate (and most economical) shipping. 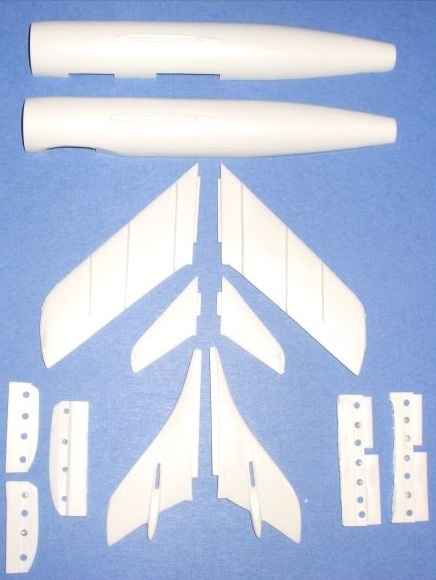 At this time we take PayPal at the same address: info@internationalresinmodellers.com. 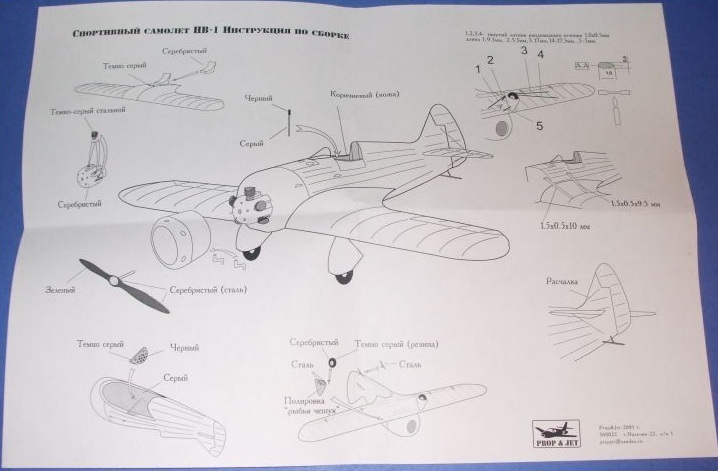 PROP & JET﻿ Kit #72202 1/72 Yakovlev A.S. Bemov S.A. - OUT OF PRODUCTION. REFERENCE ONLY. 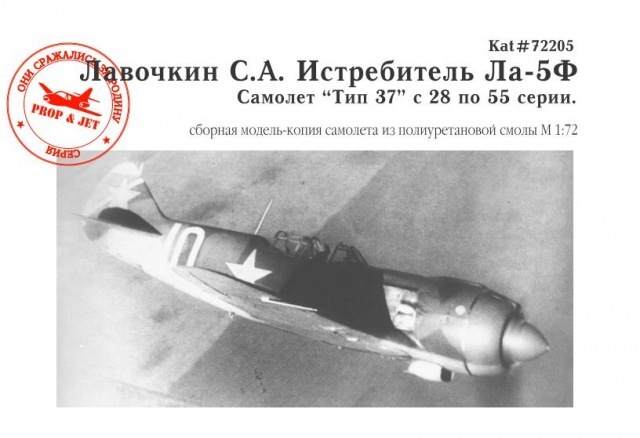 PROP & JET Kit #72207 1/72 Yakovlev A.S. Yak-50 - OUT OF PRODUCTION. 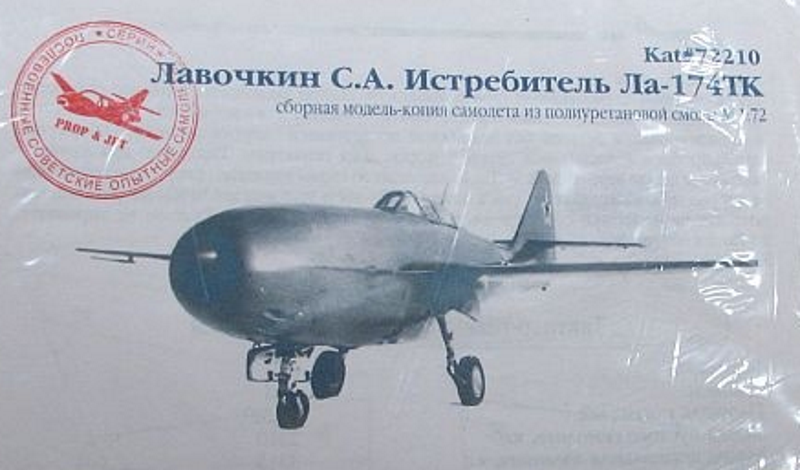 REFERENCE ONLY.﻿ ﻿﻿Illustration provided by Prop & Jet. 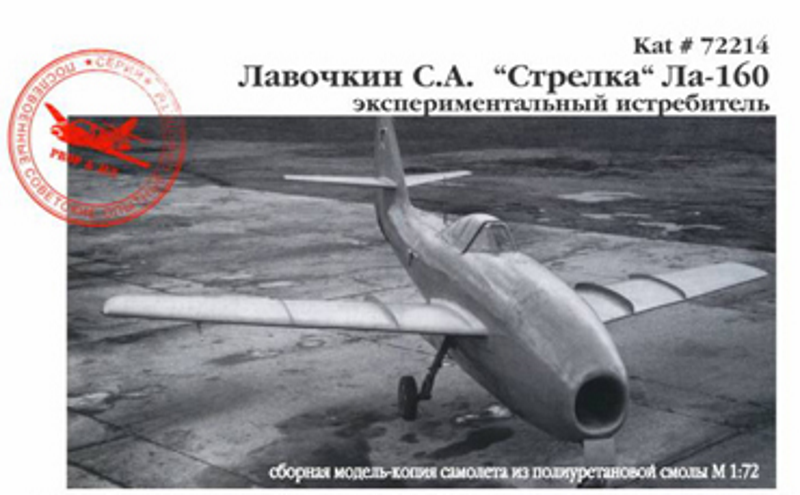 The first kit we will look at is the Yakovlev A.S. Yak-50 (PROP & JET Kit #72207) which is the 1940s aircraft. 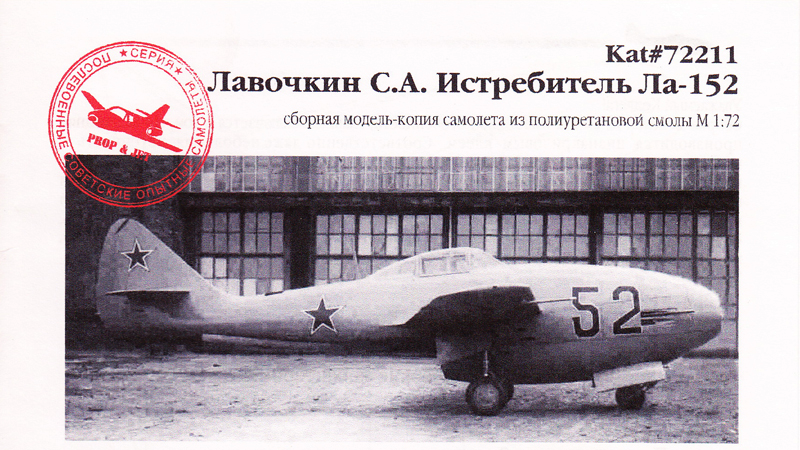 This was the first Soviet design to use bicycle style landing gear and had the world's largest wing sweep at that time of 45 degrees. 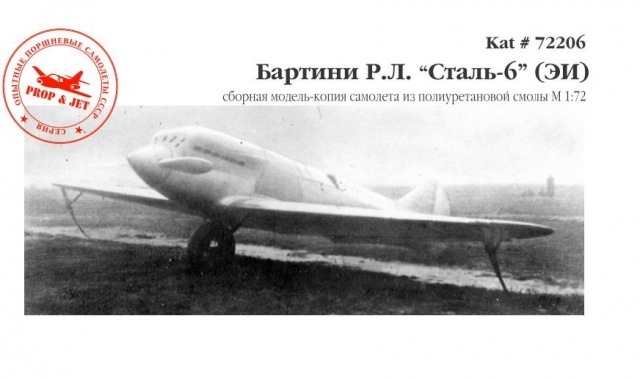 Only two prototypes were made and it never achieved production status. 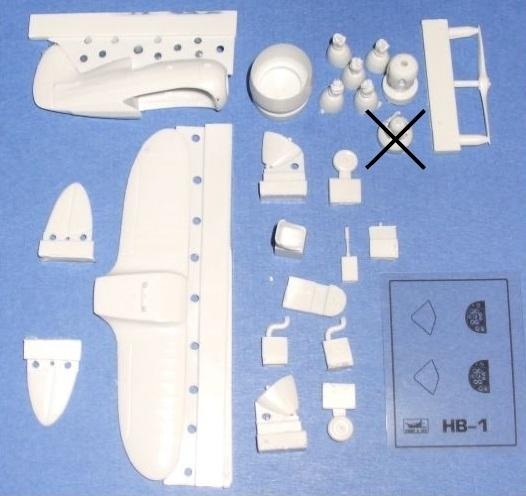 As you can see, the parts are sharp, extremely well detailed, and unlike most resin kits, everything is there! So you will not need to scratch-build anything. However, as with most resin kits, some parts are attached to the casting blocks. No problem! Just grab the good old microsaw and carefully cut away from the parts until they are loose, then sand smooth! 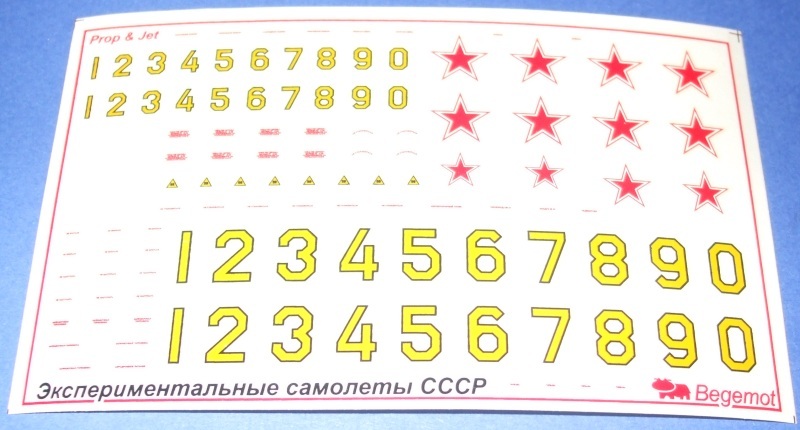 Decals are by Begermot and are of the best quality. 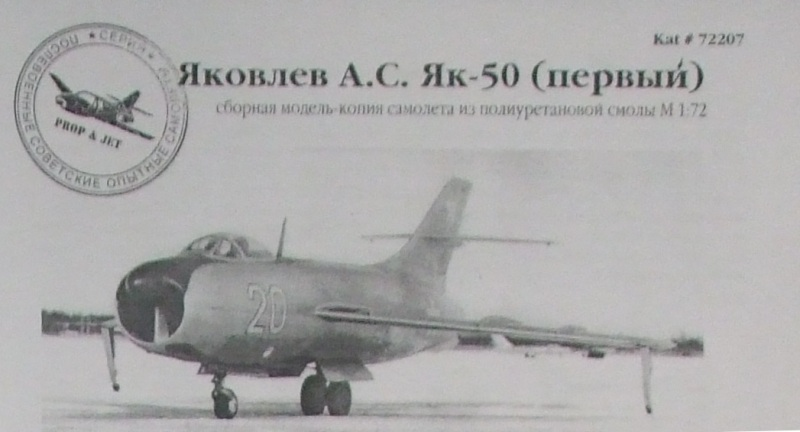 With complete numbers, it is possible to make all versions for this aircraft and even use the spares for other early Soviet jets, airplanes or helicopters. 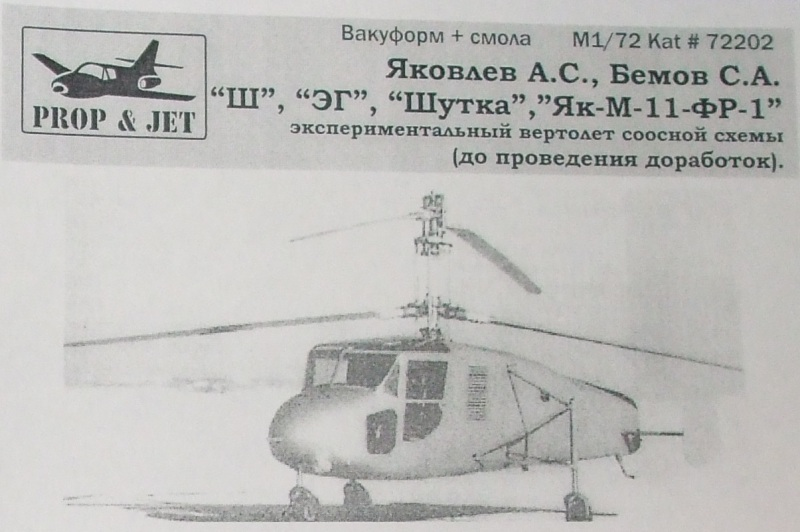 The second kit we looked at is the Yakovlev A.S. Bemov S.A. (PROP & JET Kit #72202) known by serveral designations including: "III," "EG," "Shootka" or Yak-M-11-FR-1" experimental helicopter. 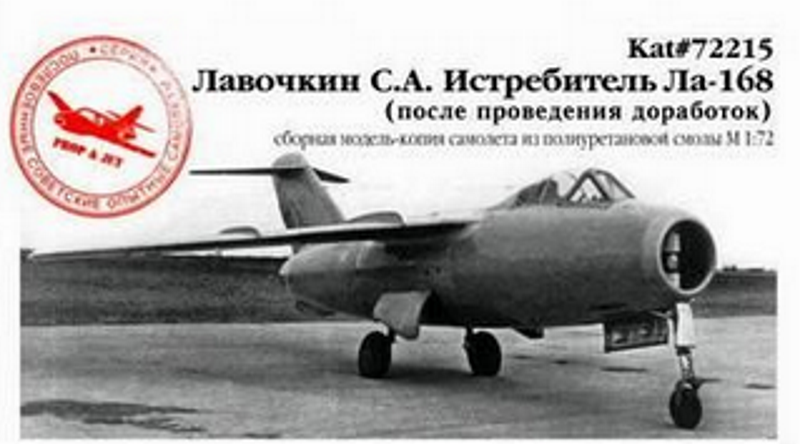 This was an innovative design from 1947 utilizing two co-axial, contra-rotating, two-blade propellers. A highly unique arrangement for the late 1940s. 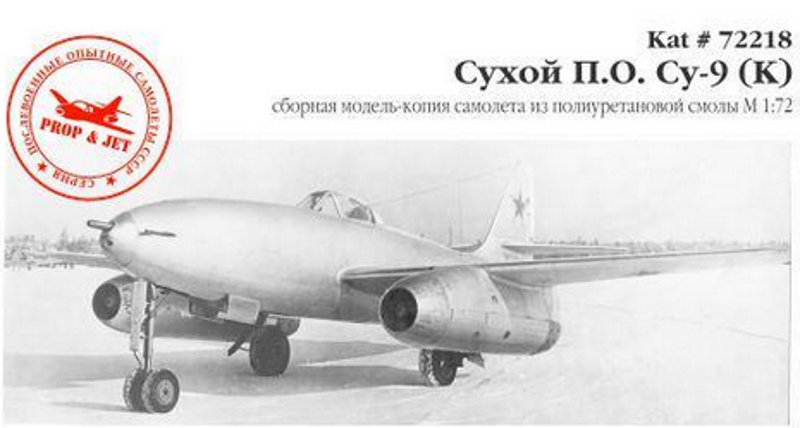 Unfortunately the design proved to be not practical enough in the field and the aircraft was retired in 1948. 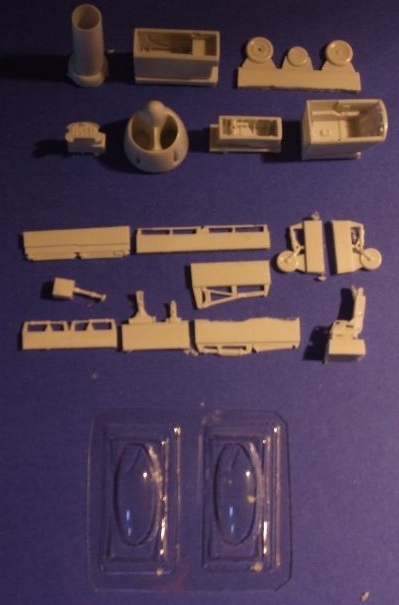 Here too we are presented with very detailed parts on the most clean molds we have yet seen! There are two vacuformed canopies in case you mess one up. The details are rather complex so be extremely careful when removing parts from the casting blocks. 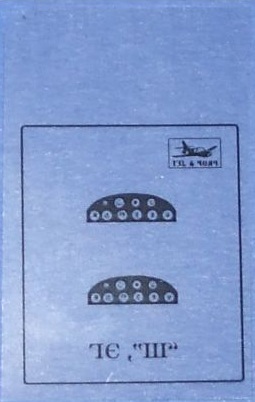 You will also find two photo etched control panels on clear plastic to help with interior detail. 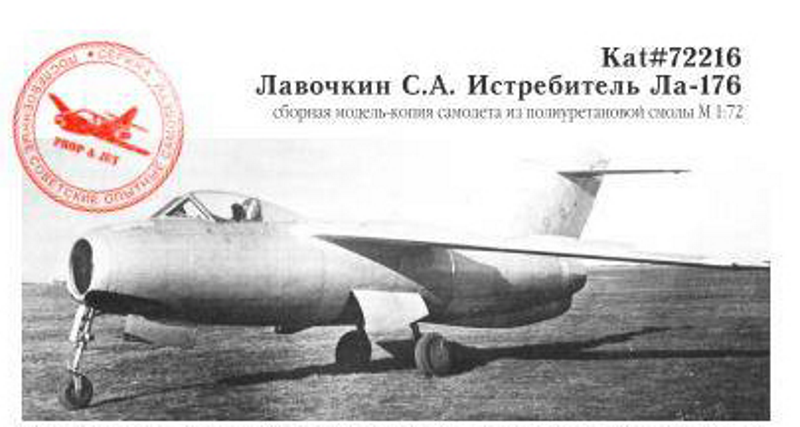 No decals here as the prototype did not have any markings. 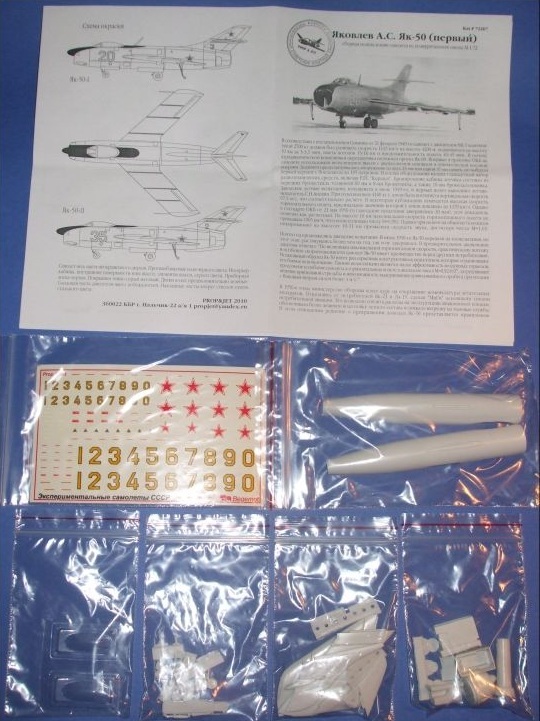 The last kit for this review is the Nikitin V.V. 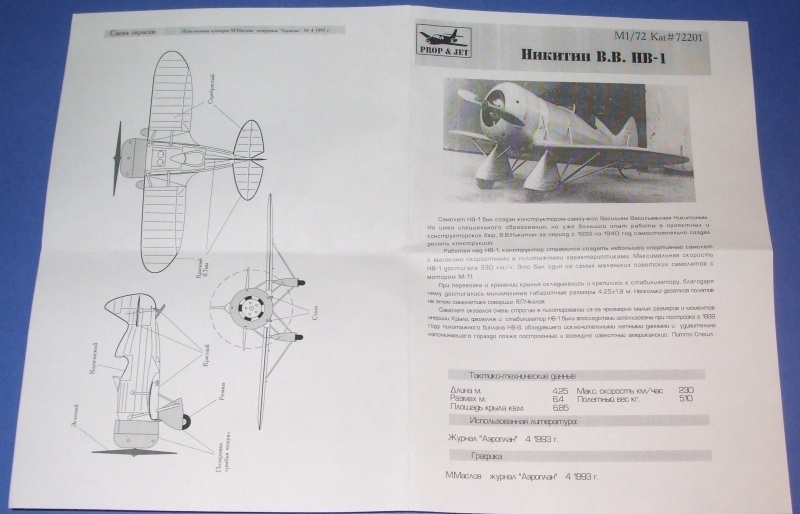 NV-1 (PROP & JET Kit #72201), an airplane from the 1930s. 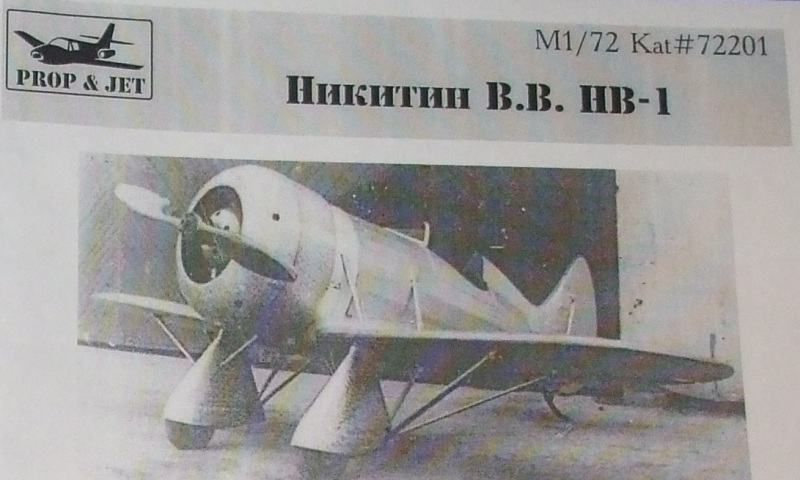 This design by Vasilii Vasilyevich Nikitin as a Soviet sporting aircraft inspired by Western designs in the U.S.A. such as the Gee Bee racers. 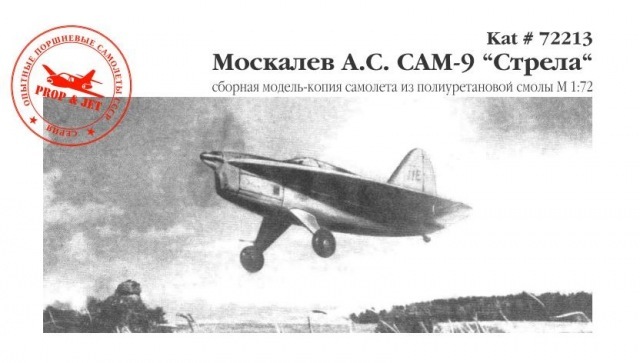 Similar in appearance to conventional racers of the period, flight controls were operated by push-pull rods and bracing was more streamlined, minimized and as close to the flight surfaces as possible. 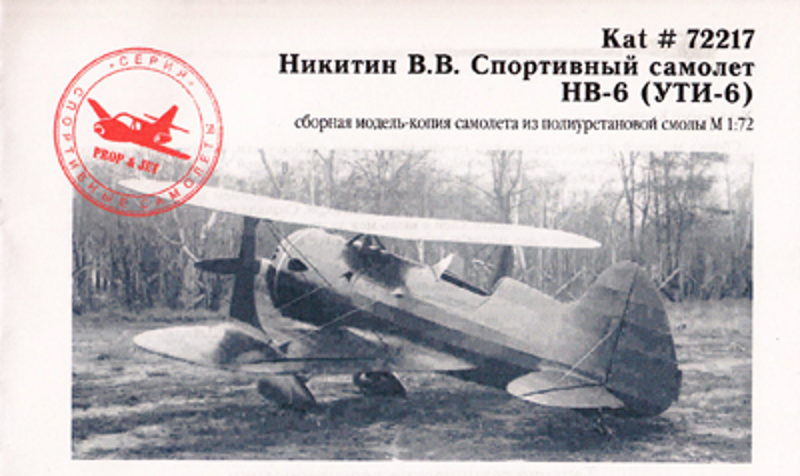 As the aircraft was a bit too complicated for the average pilot, this design was abandoned. 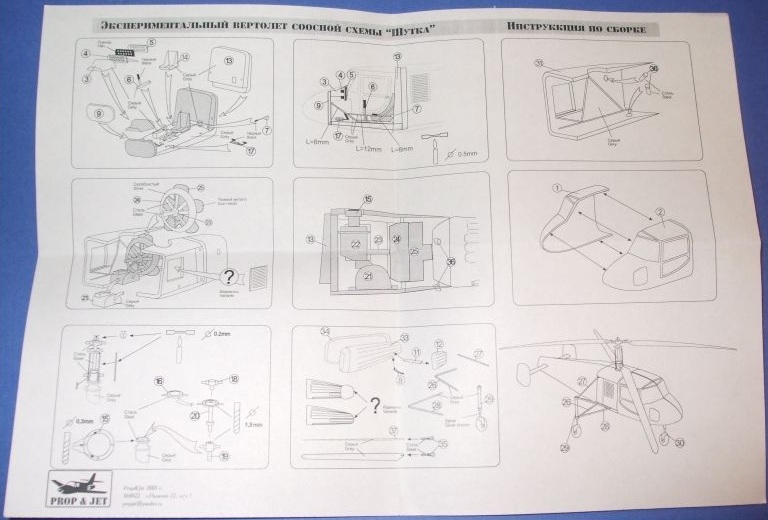 Once more, we are presented with amazingly well detailed parts as only Musa can do them. Again, be very careful in removing the pieces from the casting blocks as there are many intricate parts. 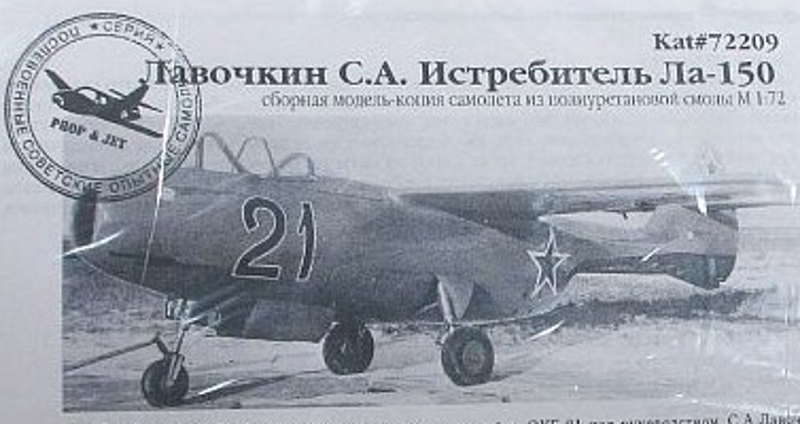 For this one, no decals as the aircraft was not marked. Overall the kits are very well done! 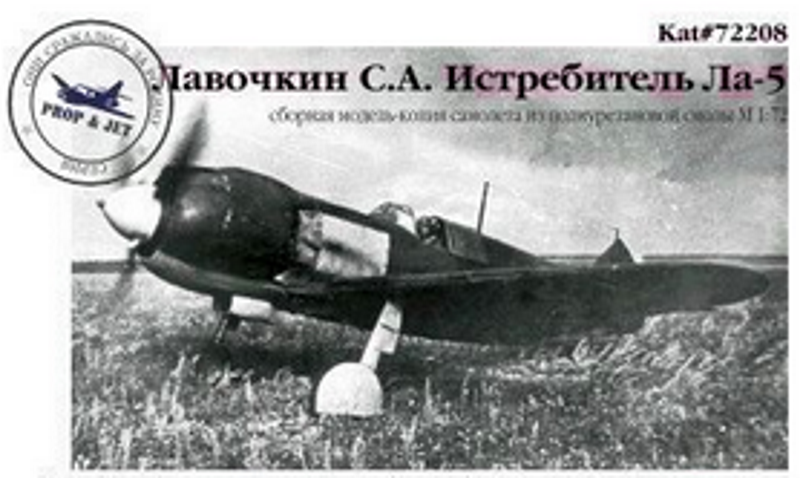 The only shortcoming is that the instructions and history are completely in Russian. While the majority of resin builders can construct a kit with only drawings in another language or even no language, some of us do need more precise direction or understanding of the building and paint schemes. This will be resolved soon, we hope! IRMA©SM®TM is working with Musa to translate the instructions and also to help in kit distribution. 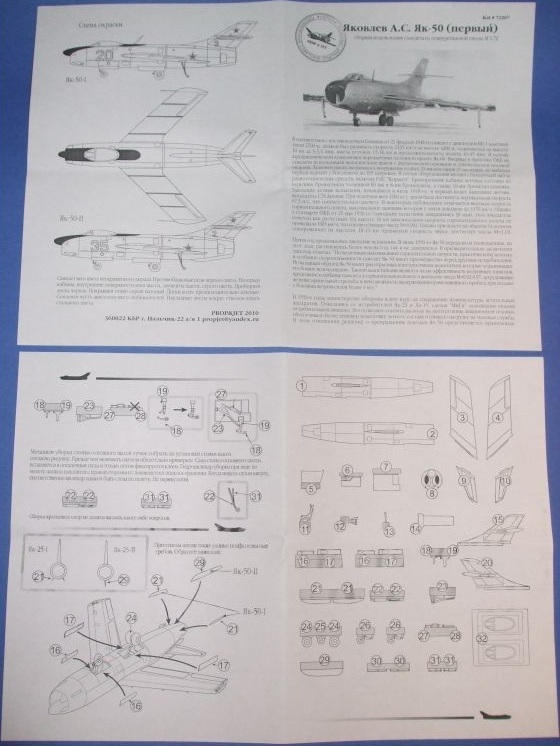 It is our hope that IRMA©SM®TM Members and visitors will be able to purchase the PROP & JET series through this web site and other sources (which we will link to) in the near future. If you are interested in any of these kits, please contact IRMA©SM®TM and we can arrange for the purchase of the quantity desired. Please bear in mind that postage will include tranist from Russia to IRMA and the IRMA to you. 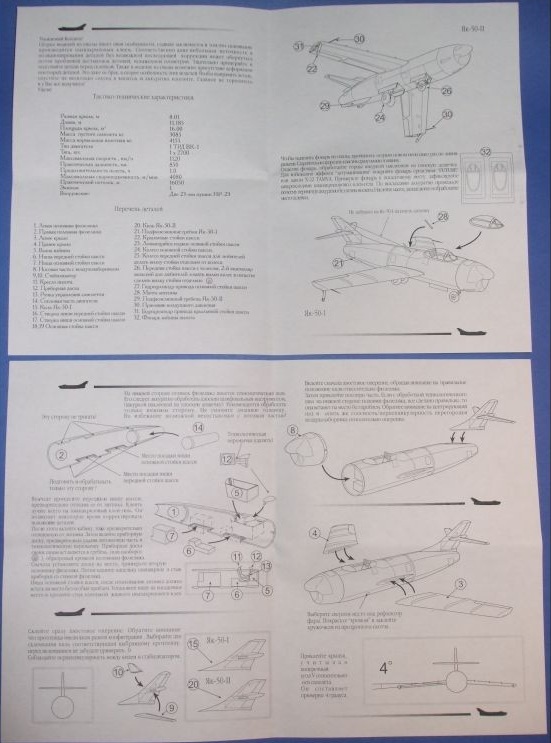 It is also more economical and easier for PROP & JET if we can include several requests in large, bulk orders. We must also include handling costs to meet new requirements by the U.S.P.S. and private carriers. Additionally, Musa needs some lead time for any kits desired as he is a one-person operation and wants to give his customers the best quality possible. As we all know good quality takes time. We will try to "get the bugs out" as things progress. One of the main points of the International Resin Modellers Association©SM®TM is to be here for independent resin kit makers such as Musa. As stated elsewhere on this site, most resin manufacturers are one- or two-person operations and need as much support as we can give them. 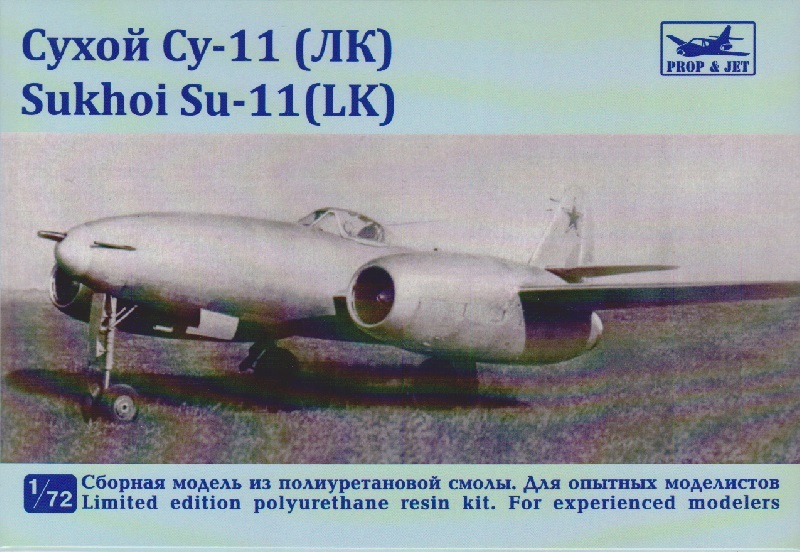 As the majority of kit requests on the Wish List!©SM®TM page are for the early Soviet jets, let's step-up and buy a few (or several) kits from PROP & JET so Musa can utilize his wonderful talents to benefit everyone! -Zane R Nobbs, copyright International Resin Modellers Association©SM®TM, 2010.